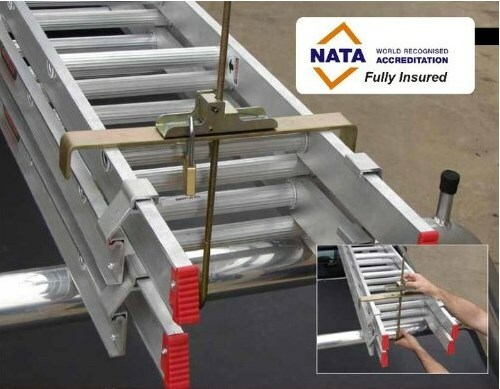 AlertElectrical.com have a special offer on LokaLadda Ladder Bars for just £14.99+VAT. Buy them now, much cheaper than a new set of ladders! Click LokaLadda for more information or to purchase.